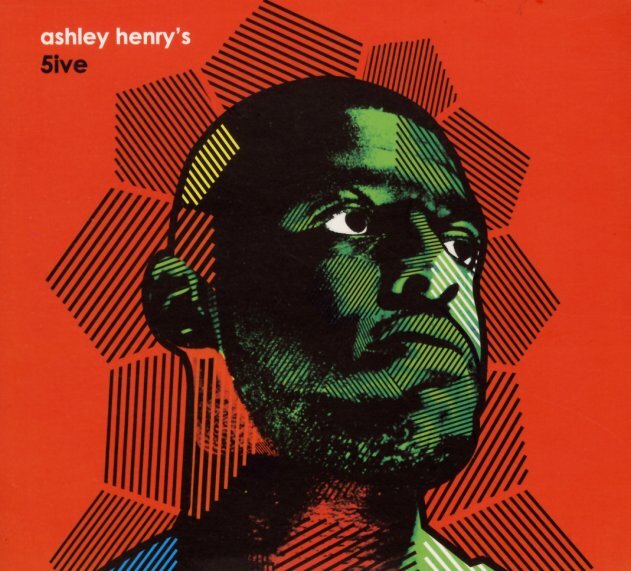 This might be the first we've ever heard from pianist Ashley Henry – but given the quality of the set, we imagine that we might be listening to his music for many years to come! Henry's got this wonderful conception of rhythm – as if he's sometimes racing ahead of the bass and drums, and grabbing up all these handfuls of notes – scattering them quickly in these broad waves of soulful colors, while the bass of Sam Vicary and drums of Sam Gardner swing in and keep things moving forward! There's a sense of freshness to this album that reminds us of the time we first heard the music of Robert Glasper many years back – even though Henry is a completely different stylist – as you'll hear on titles that include "Deja Vu", "Altruism", "Deimos", "St Anne's", and "Monk's Dream". © 1996-2019, Dusty Groove, Inc.